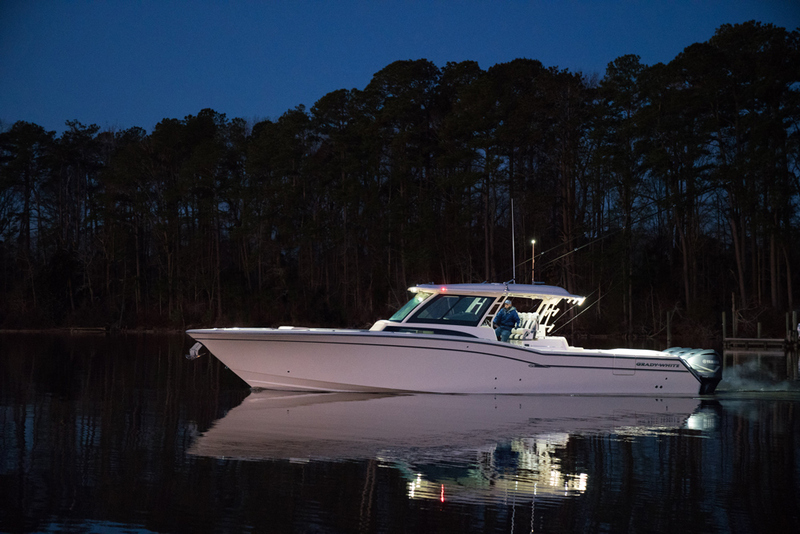 2018 Century 2901 Center Console with Suzuki 4-stroke power and electonics! 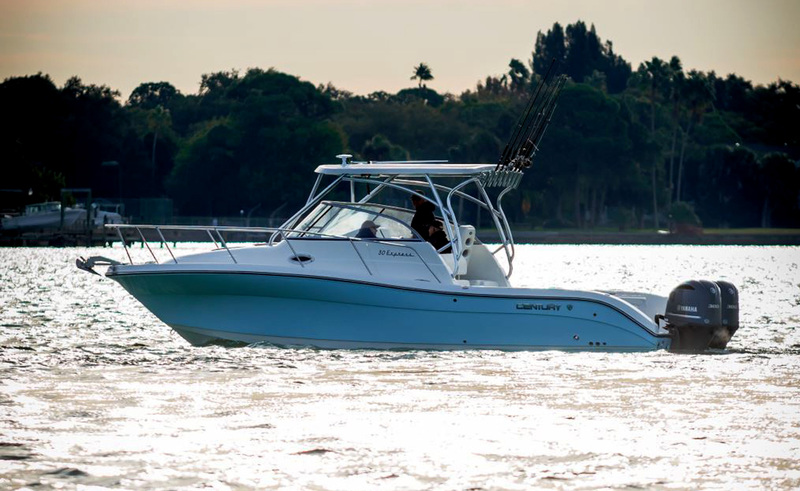 The Century 2901 Center Console is built for those who appreciate excellent quality and big capability in a great riding offshore boat. 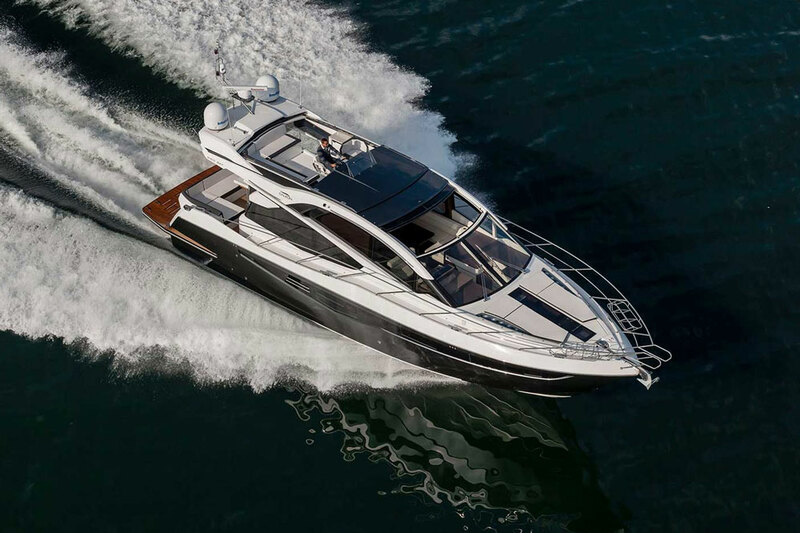 A premium boat with premium features at a less than premium price. 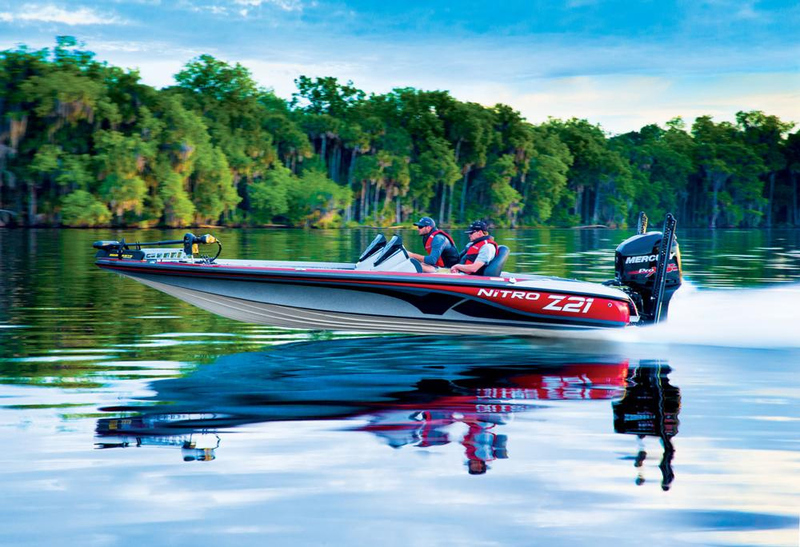 This boat has a 23 degree deep-vee for a great ride to the fishing grounds. 280 gallons of fuel to get you there and back. A completely flat deck from the transom walk-through to the bow. Huge fish boxes and tackle storage. Sea Star Optimus digital steering. Electronics package. Yacht quality components including the stem mounted windlass. This boat exceeds expectations on every level. 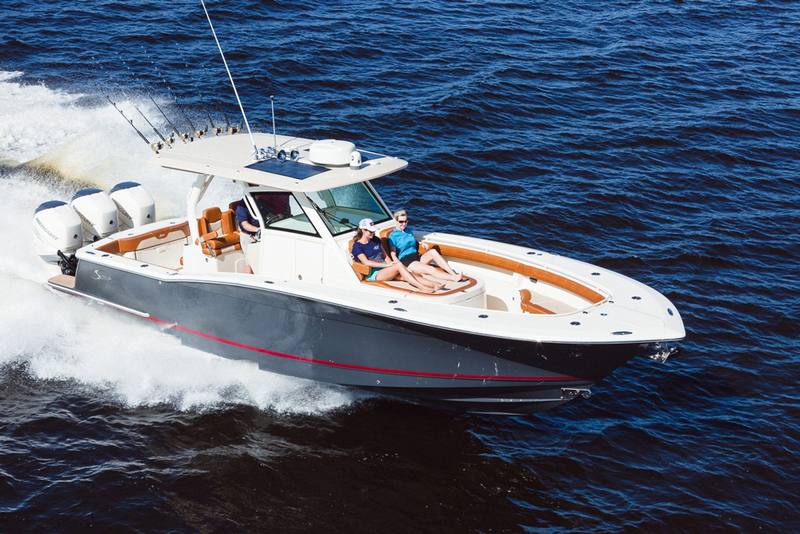 This boat is the perfect choice for offshore game or cruising with the family in-style. Make an appointment to see this beautiful Century today.